If you are new to homeschooling, we welcome you! This page is an excellent place to start in your possible journey into home education. Let’s get started! 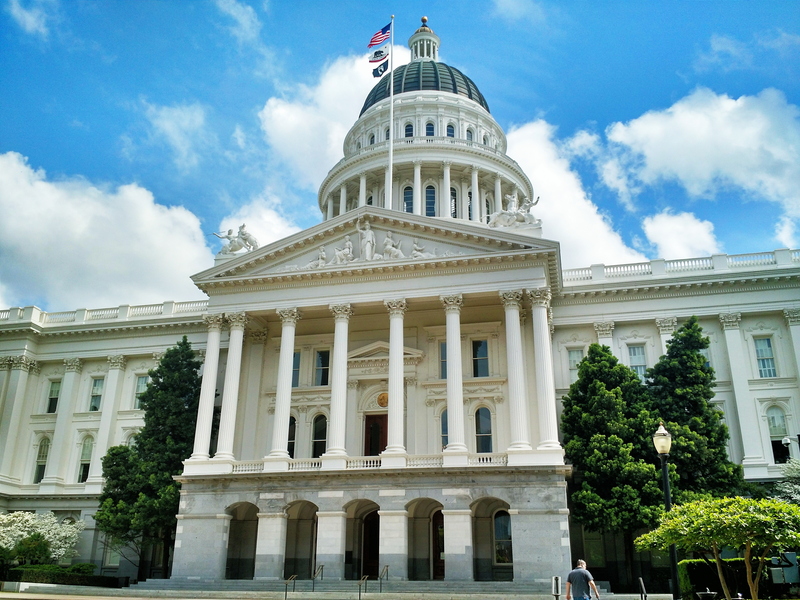 Option 1 – You may file your own affidavit with the State through the California Department of Education, and that can only be done between October 1-15th of each year. You would name your school, for example, “Smith Family Academy” and you would create letterhead and various forms that the state requires you keep on each child. Also, you are free to choose whatever curriculum you would like to teach your children, be it secular or Christian. You set your own standards, and the cost of all books and supplies are your responsibility. Option 3 – If you hold a valid California teacher’s credential for the grades and subjects taught, then you can also legally homeschool. Option 4 – You may enroll in a private school PSP (private school satellite program), which files their own affidavit with the State and so all families enrolled in a PSP fall under the guidance and authority of that PSP. For more details on all of the above subjects, we defer to Family Protection Ministries based in Sacramento. 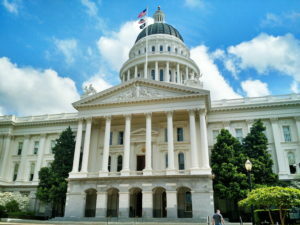 They are legal advocates for families who choose to privately homeschool: https://fpmca.org/home-schooling-in-california/. Revival Christian Academy is a PSP but more than that, we are a ministry of Revival Christian Fellowship. We follow the guidelines set forth by the California Departement of Education and the church. We have a comprehensive program that is designed to encourage, support and hold parents accountable for their homeschooling, along with fellowship and fun for the kids! For more information and to speak with us call 951.246.5657.